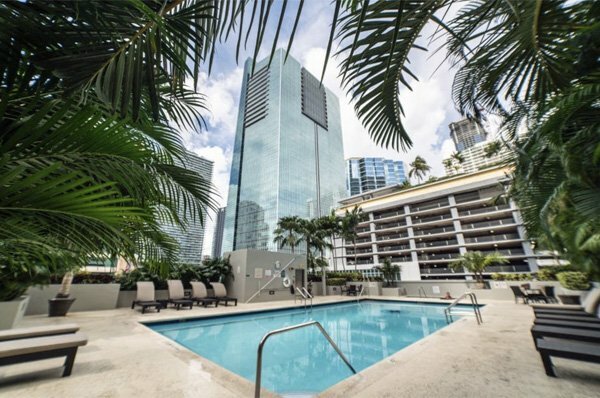 Location in Miami: Fortune House Hotel Suites is located off Brickell Avenue. 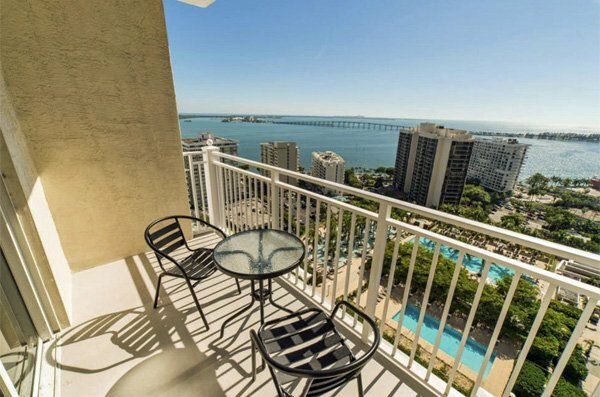 We offer our guests all the comforts of feeling at home. Just walking distance to a variety of restaurants, shops, the exciting night life surrounding the Brickell area and its business district. 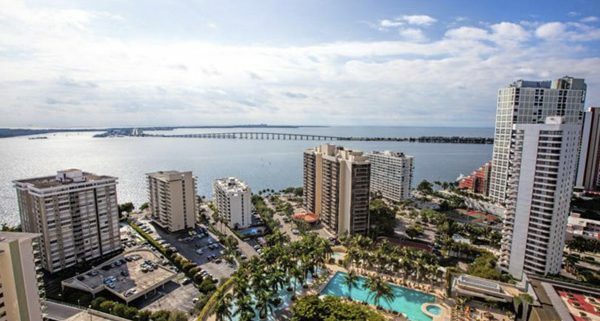 We are also minutes away from Miami Beach, Coconut Grove and Bayside.The spacious, fully-furnished suites at Fortune House Hotel feature a full kitchen, washer and dryer, and a balcony. Separate bedrooms and a dining areas are also included.